You ship goods all the time and have never experienced any issues with loss, because you work with a reputable company that you’ve come to trust. But, despite all safety and security measures in place, the reality is that accidents happen, and some of those might not be covered under carrier’s liability. That means you’re rolling the dice every time you turn your freight over for transport without securing additional cargo insurance. All carriers have liability insurance, but that doesn’t mean you shouldn’t supplement it with insurance of your own. 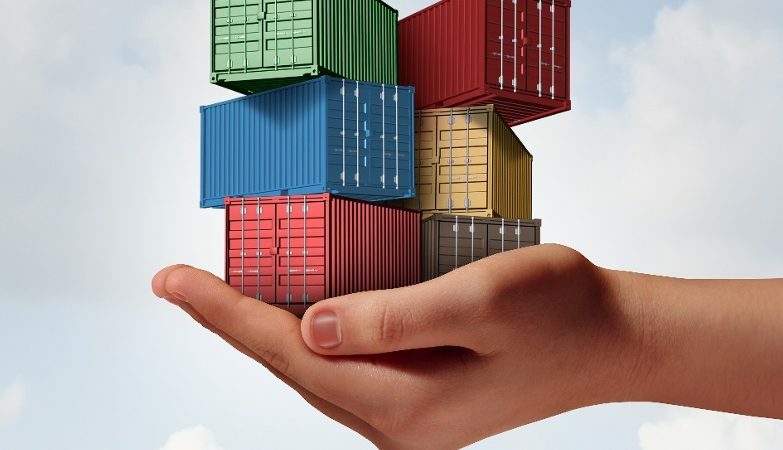 the inherent nature of the goods – not resulting from the carrier’s negligence (a hole in the container, or some sort of mishandling, for example). To read the entire list of exceptions, view COGSA (Carriage of Goods by Sea Act). Even if you think you have a claim that the carrier is liable for, the onus to prove it lands on you. You (the shipper) must prove that your freight was turned over to the carrier in good condition and that it was delivered to them at all. You also must provide proof of the amount of damage you are attempting to claim within nine months, or the claim becomes void noting that some carriers require much quicker notification some immediately. Be sure to check with your carrier and understand their required claims timeframe. What is standard; Carriers have 30 days to acknowledge your claim and 120 days to issue a response. As you see, carrier’s liability isn’t really an insurance policy you should count on . There are many liability immunities, the cargo claims process can be expensive and arduous, and at the end of the day, the payout is limited by maritime law and type of commodity, assuming the carrier is liable in the first place. To truly be covered for loss-protection equal to the actual value of good being shipped, you should consider an “All Risk” cargo insurance policy. If done right, nothing in the supply chain protects your company’s financial interest as well as this type of door-to-door cargo insurance. “All Risk” means the cargo is insured on an all risks basis against external physical loss or damage while in the ordinary course of transit. This is available through most carriers or through third-party cargo insurance specialists like Crowley’s Whitehall Insurance Agency. Whether you ultimately decide to purchase All Risk insurance or another type of policy that meets your needs, the importance of protecting your cargo along the supply chain can’t be underscored enough and is a requirement of shipping. Whether it’s your personal or business property, you should be aware of liabilities and available options. If you don’t currently have an experienced cargo insurance agent to guide you through the process, we invite you to contact Whitehall Insurance, before your next cargo move.